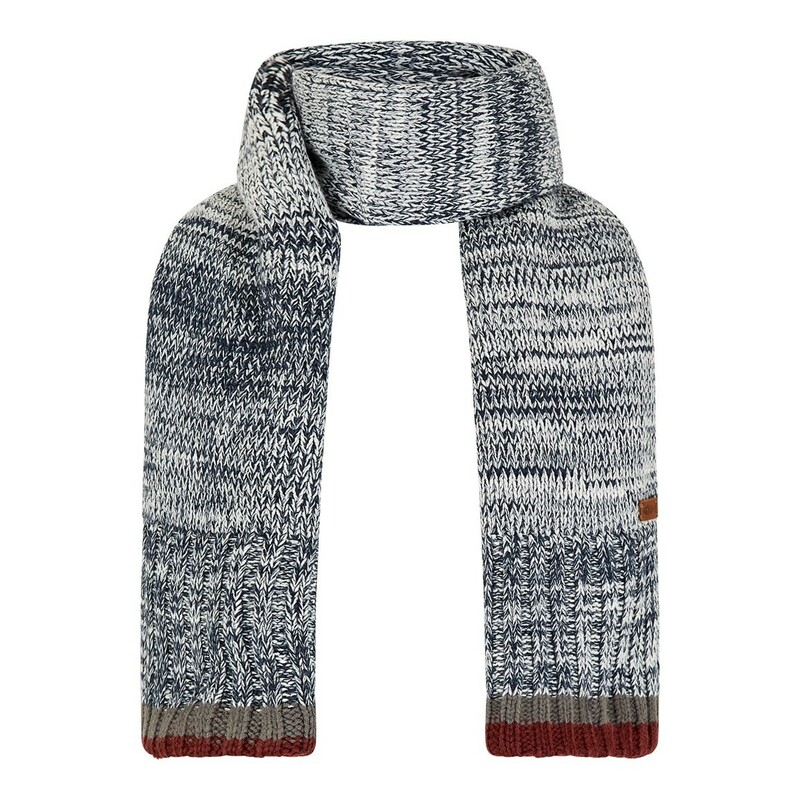 Wear the Gustave twisted yarn scarf this season and be ready for the cold, crisp mornings. With subtle branding, and muted tones the Gustave will look great over any outfit, and the fleeced back will ensure all day warmth and comfort. 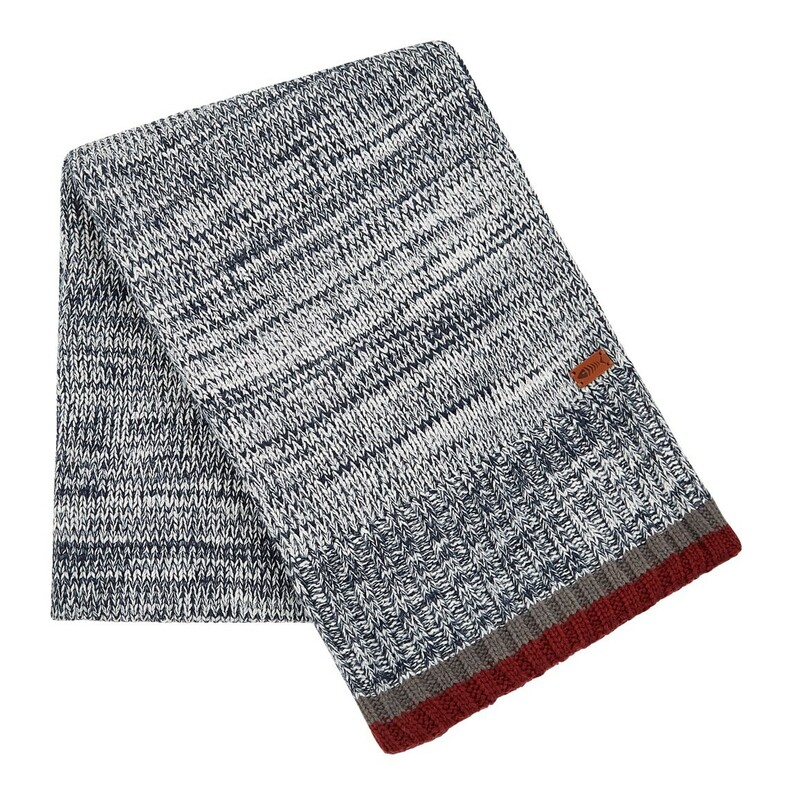 We've cleverly mixed the traditional with the contemporary and made sure the gustave twisted yarn scarf is itch-free, soft, warm and comfortable, and with our unique Weird Fish pattern it's bound to catch the eye for all the right reasons. Match with our Vito bobble hat for a co-ordinated and considered look. 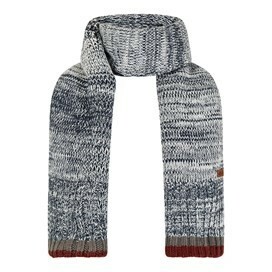 This is an amazing scarf, was a gift for my husband and he loves it and he doesn't usually get to bothered over stuff like this. It's so warm and just nice to look at. As much a jumper as a scarf I am hoping for the weather to cool a little so I can benefit from the best scarf I have ever owned. Bought for a Christmas present for my Brother, he was over the moon.